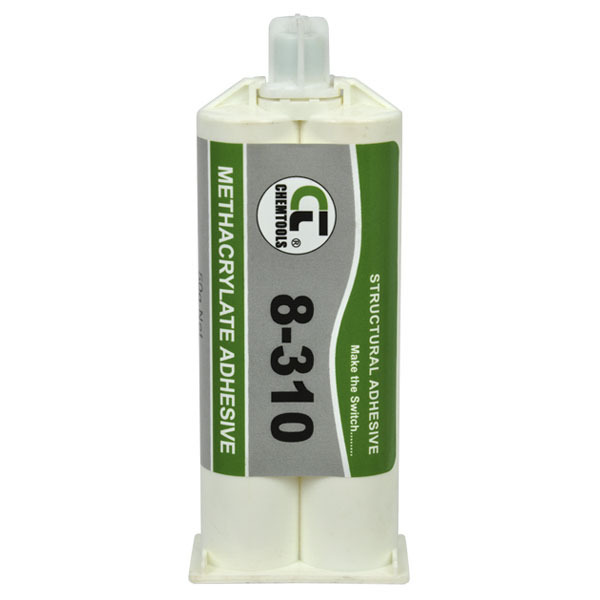 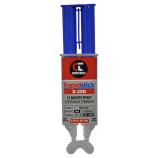 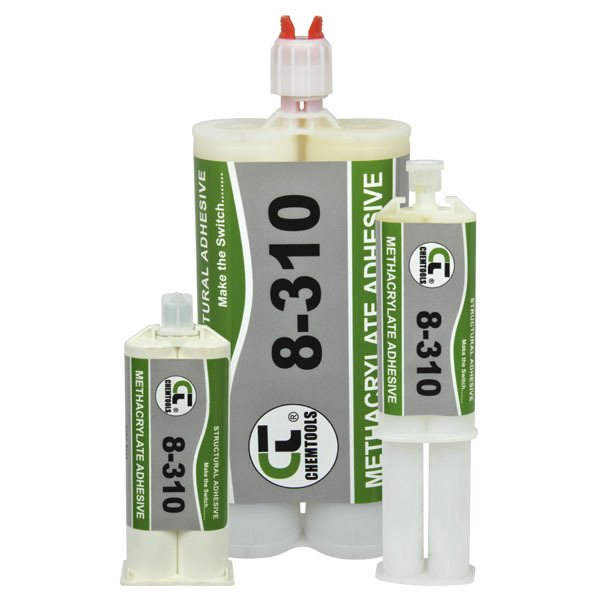 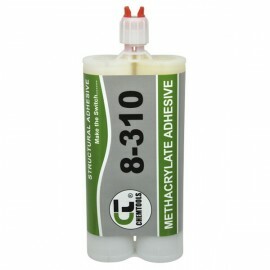 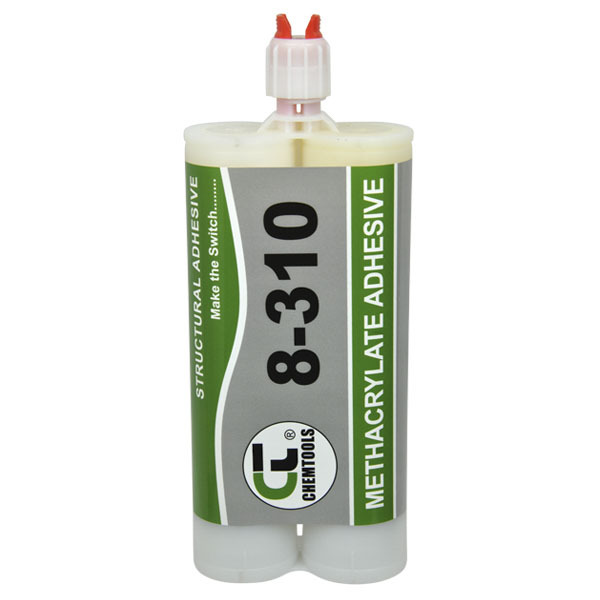 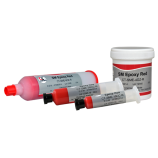 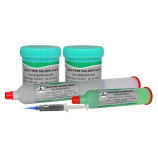 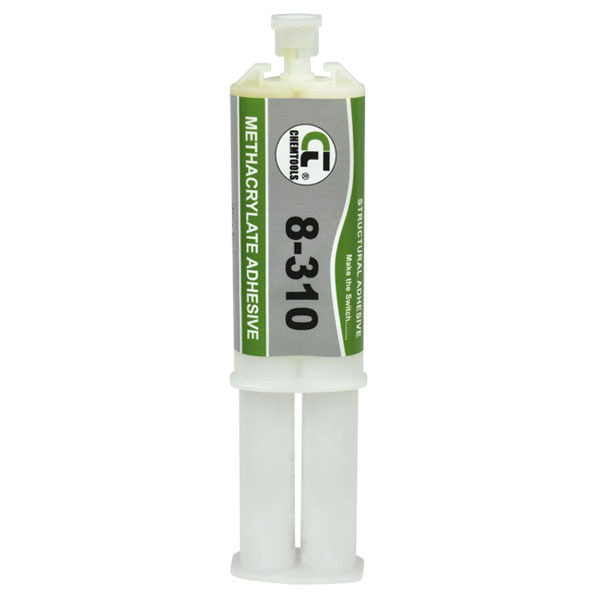 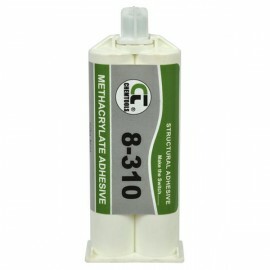 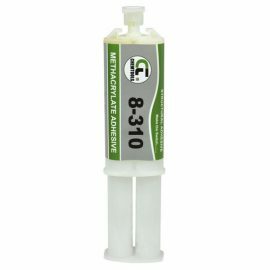 Rapidstick 8-310 Methacrylate Structural Adhesive is a two-component, 100% reactive adhesive with excellent impact, peel, and shear resistance in a convenient 1:1 mix ratio. 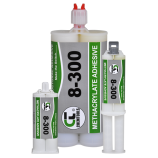 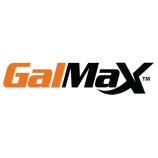 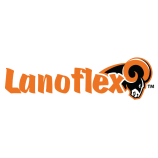 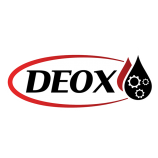 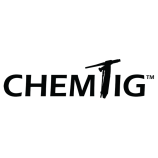 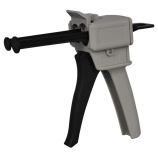 Its non-sagging and thixotropic formulation is specifically designed for bonding a wide variety of metals, thermoplastics, thermosets, and composite assemblies. 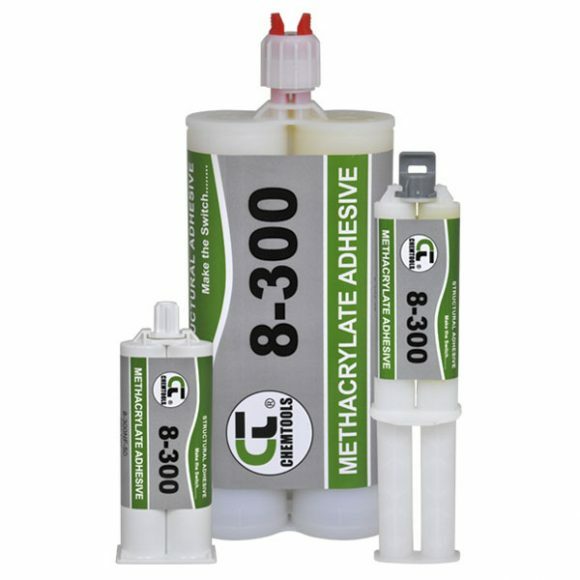 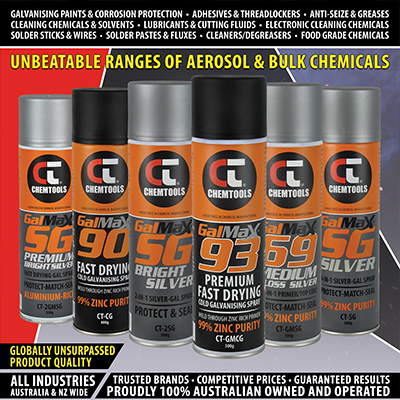 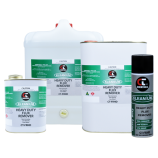 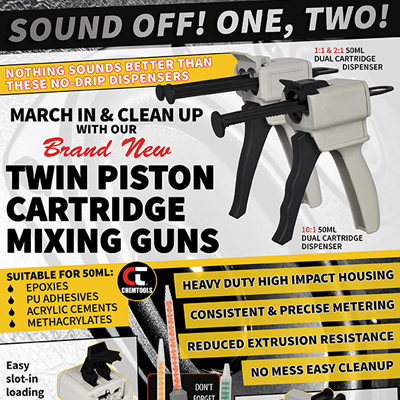 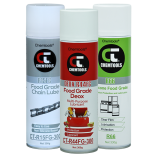 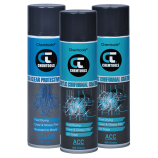 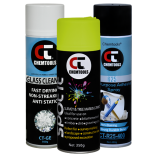 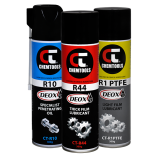 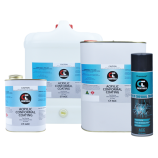 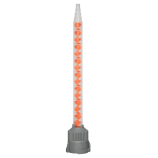 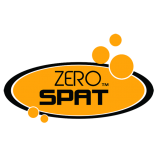 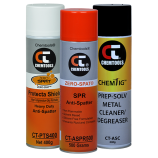 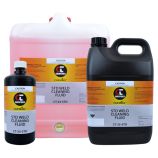 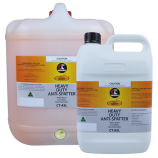 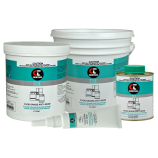 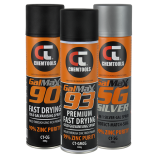 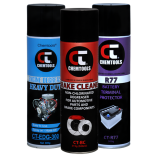 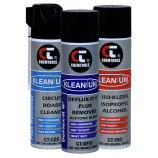 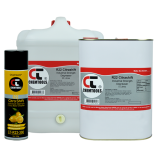 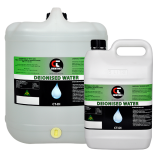 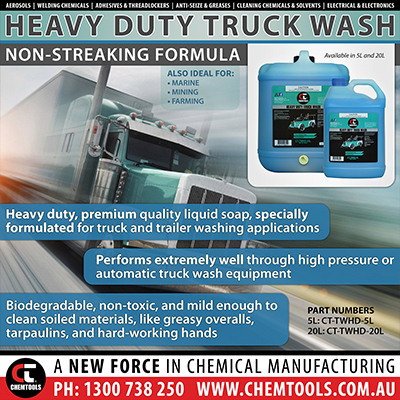 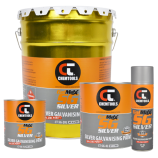 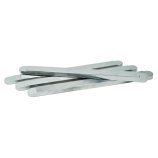 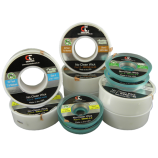 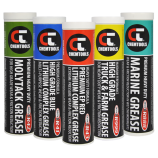 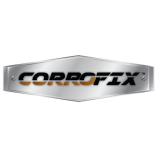 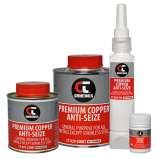 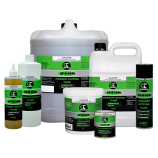 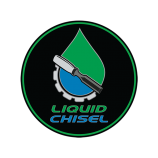 8-310 offers excellent adhesion to metal surfaces without the need for primer or chemical wipes, and is room temperature cured with extended open time. 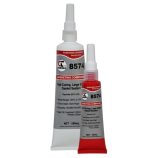 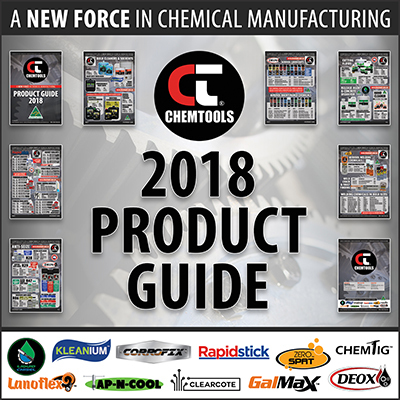 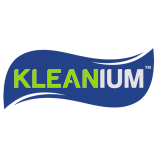 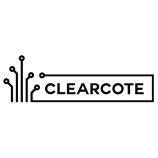 It is typically used for automotive components, marine assemblies, electronics enclosures, aerospace parts, electrical components, furniture, windmill assemblies, plastic fabrications, metal fabrications, and signs. 1902	SKU: 8-310. 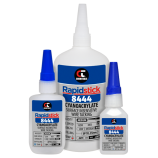 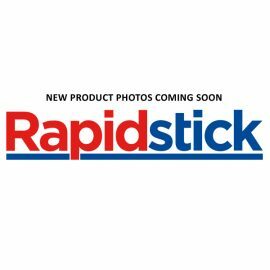 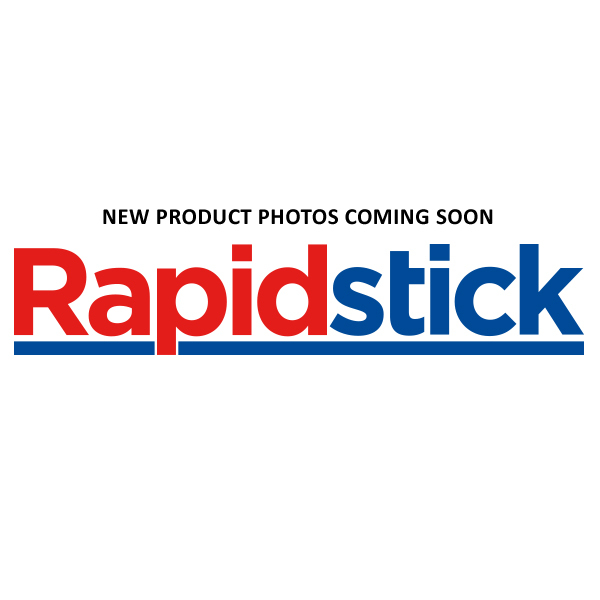 Categories: Rapidstick, Structural Adhesives.